Is your child active in sports? T-ball? Baseball? Soccer? Gymnastics? Dance? The activities are endless. 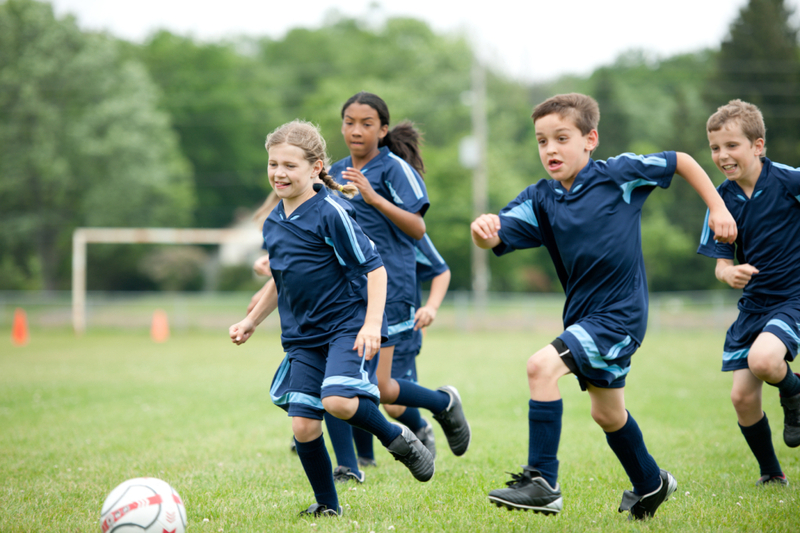 We provide fitness exams for students who are participating in youth leagues and/or sports teams. Special offer for educators, coaches & camp counselors: If you are interested in having Dr. Smith provide onsite exams for your whole team, call to learn more.